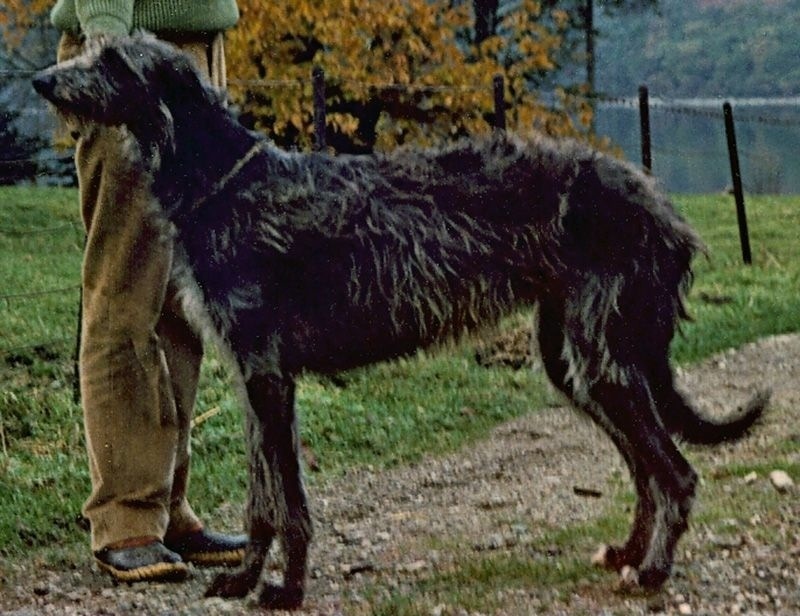 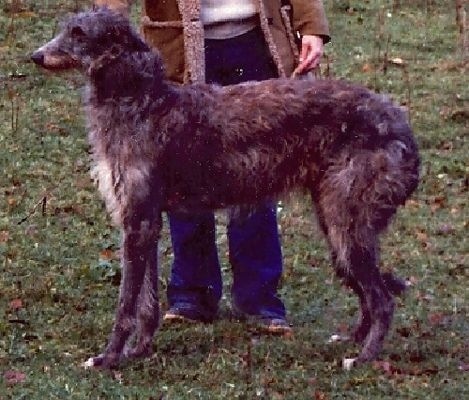 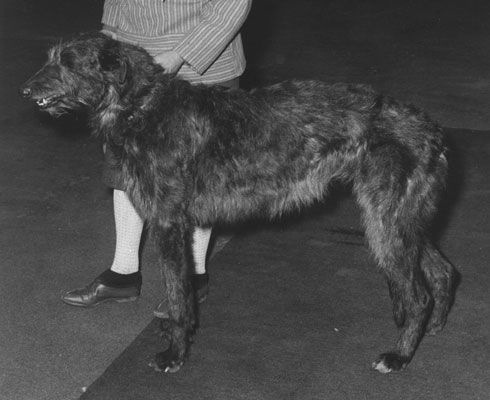 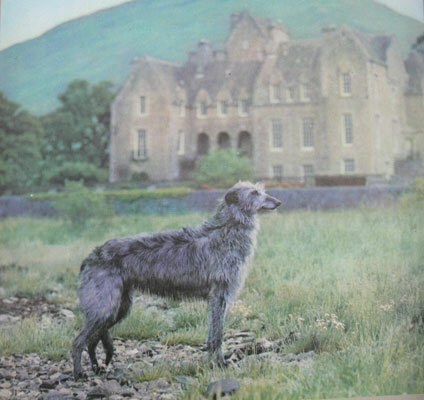 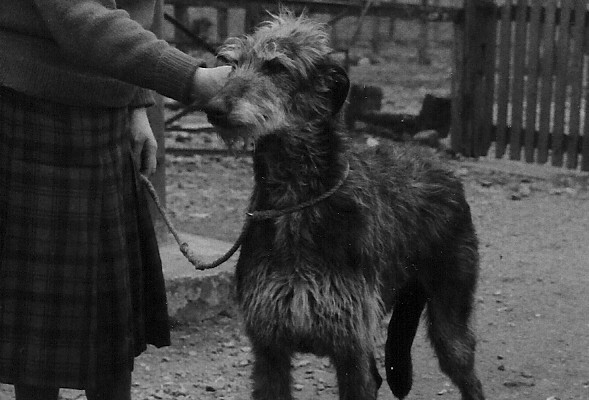 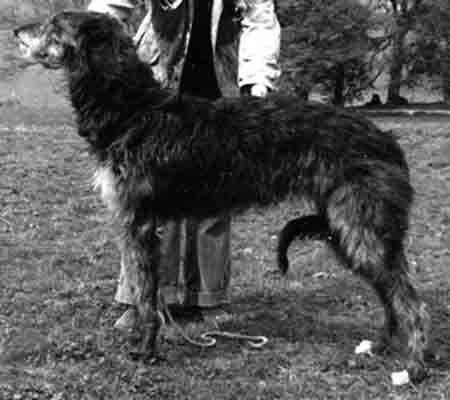 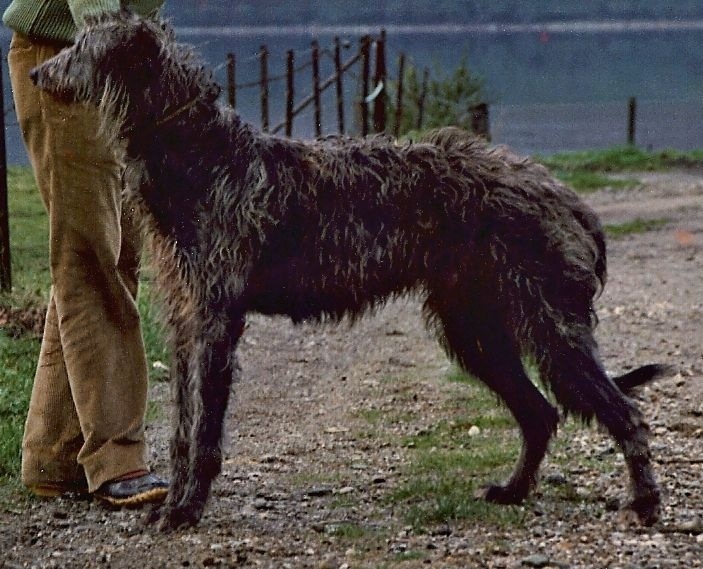 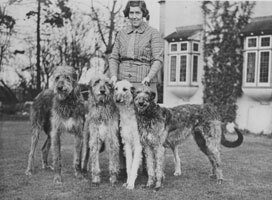 This collection of photographs, information, and stories has been put together by friends from Europe, the U.S., and Australia in order to honor the influential 20th century breeders of Deerhounds. 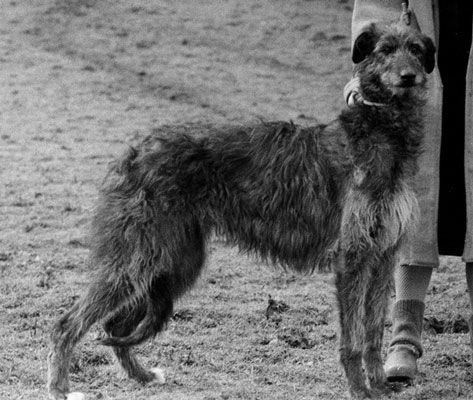 We have had a great time putting this together and hope you enjoy it. 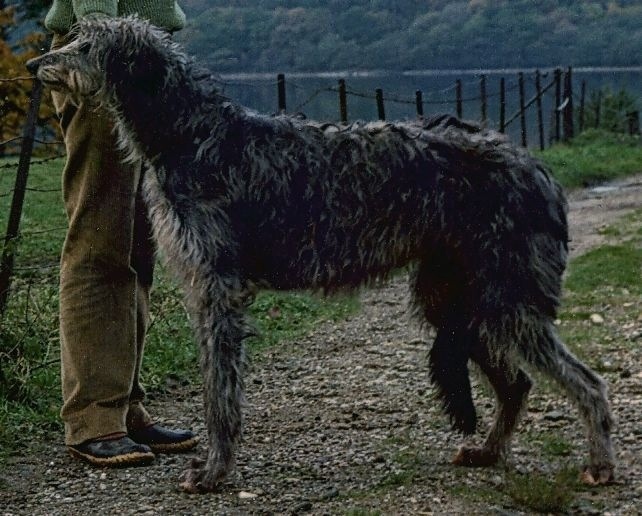 We especially want to thank The Deerhound Club for their permission to use their articles and photos and all of the assistance they have provided. 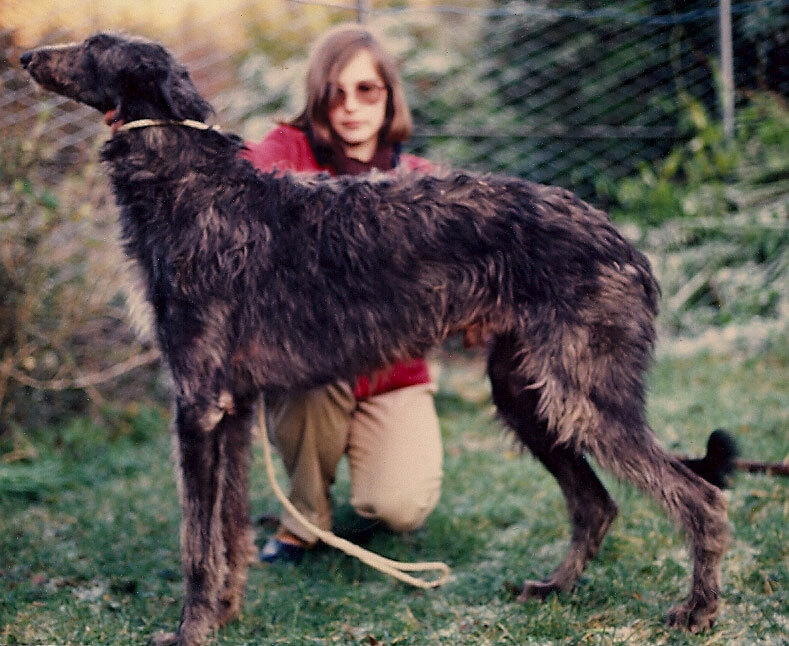 If you have memories or photos of these breeders and their dogs that you’d like to share, we’d love to hear them. 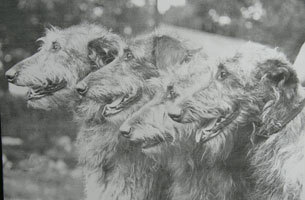 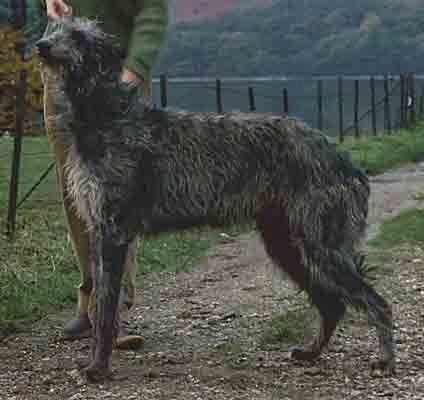 Please contact us at: deerhound.history at gmail.com or post a comment. 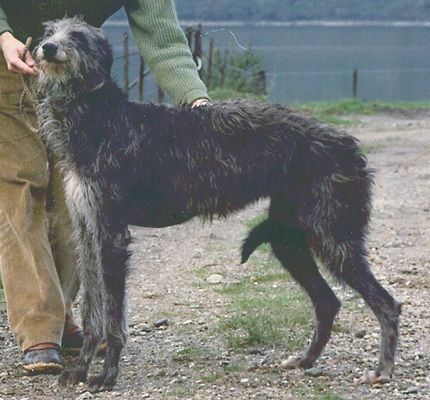 Click on the picture to learn more about a dog.